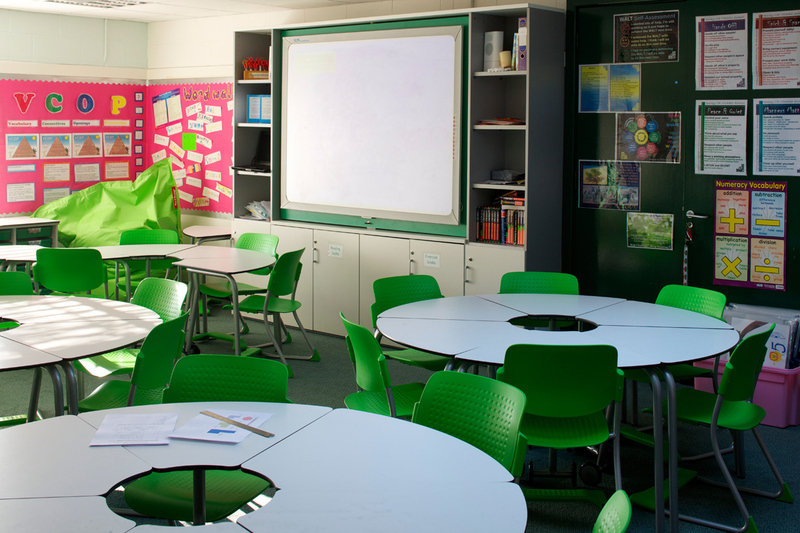 Agile, versatile and comfortable spaces where teachers can change the layout according to their needs – that was Ipsley Middle School’s vision. 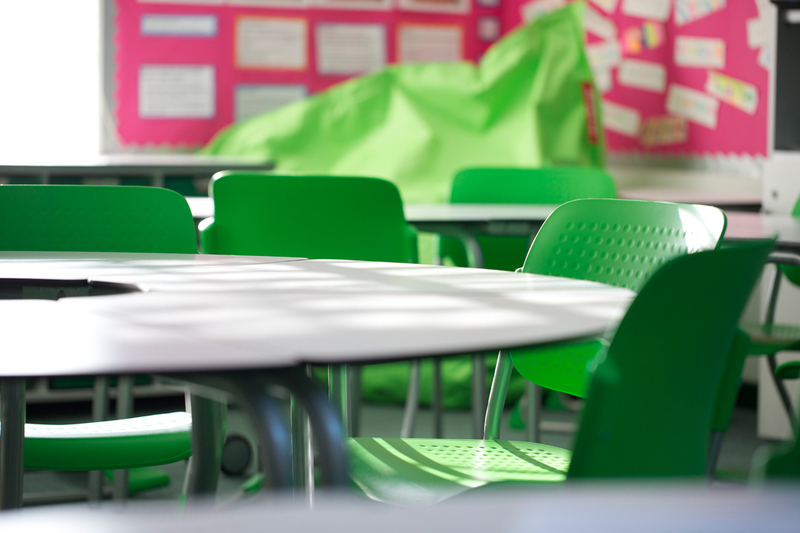 Each of the new classrooms has a different colour scheme reflecting the unique culture of each class. 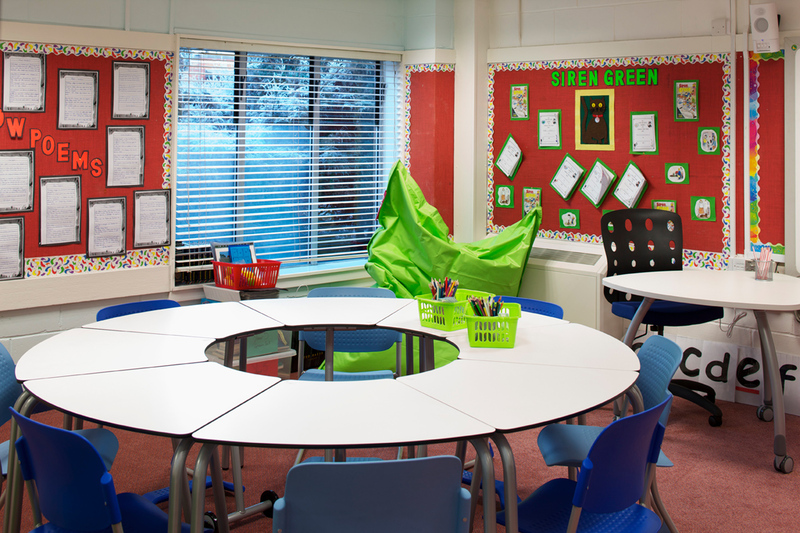 T41 tables can be used in circles, rows or waves and in one classroom a single t41 sits next to the teacher’s desk for one-to-ones. 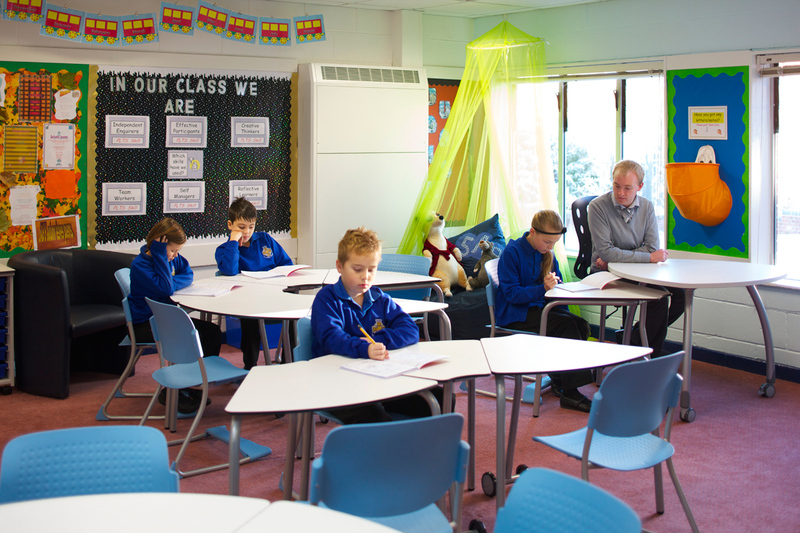 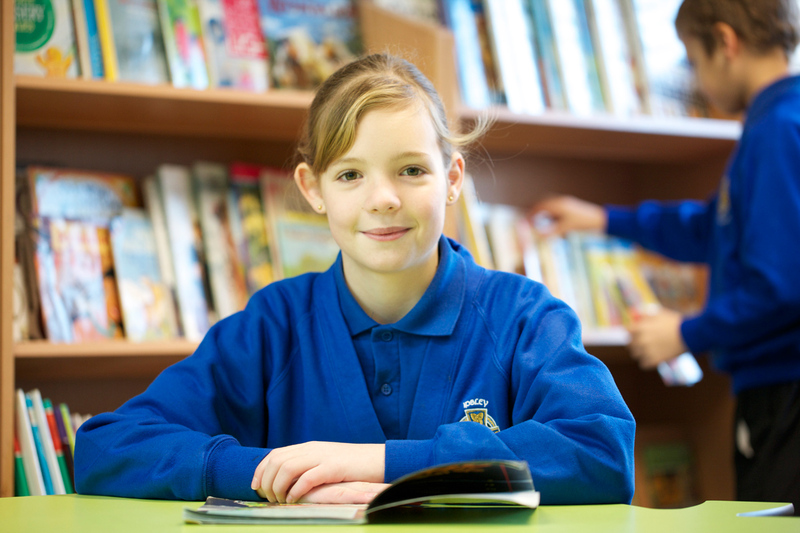 Newton chairs provide ergonomic seating for pupils of all heights. 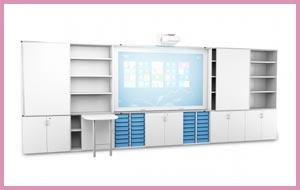 ISIS Teacherwalls keep all the AV equipment neatly contained and Beanbags add a splash of comfortable colour. 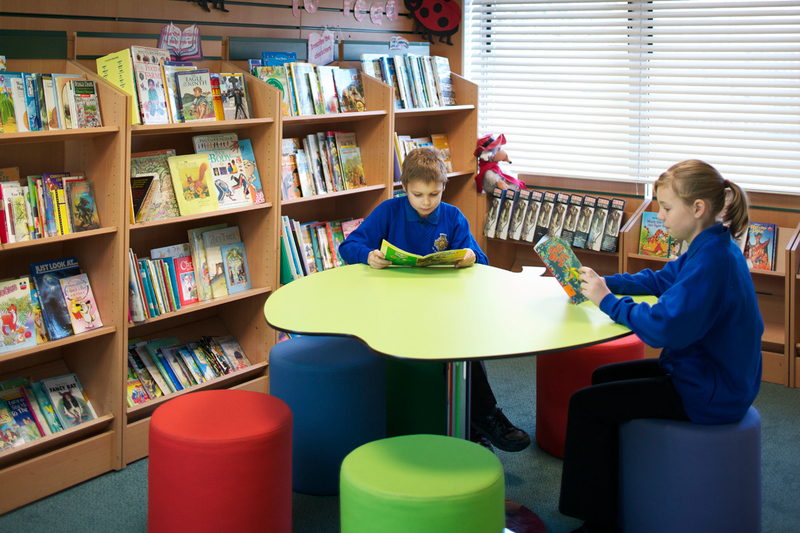 The Apple Table and Upholstered Stools in the library make it a welcoming and comfortable place to be.